How big is the Microsoft Azure Cloud? The Microsoft Azure Cloud is huge. Or should I say H-y-uuuuu-ge! It’s the largest cloud provider in the world with 38 Regions currently (30 online) spread across the globe, and Microsoft keeps adding more regions every few months. Microsoft has been betting the future of their Enterprise business on Azure since the initial General Availability in 2010, and they’ve increased their efforts over the last couple of years as the “Cloud Wars” have been speeding up. 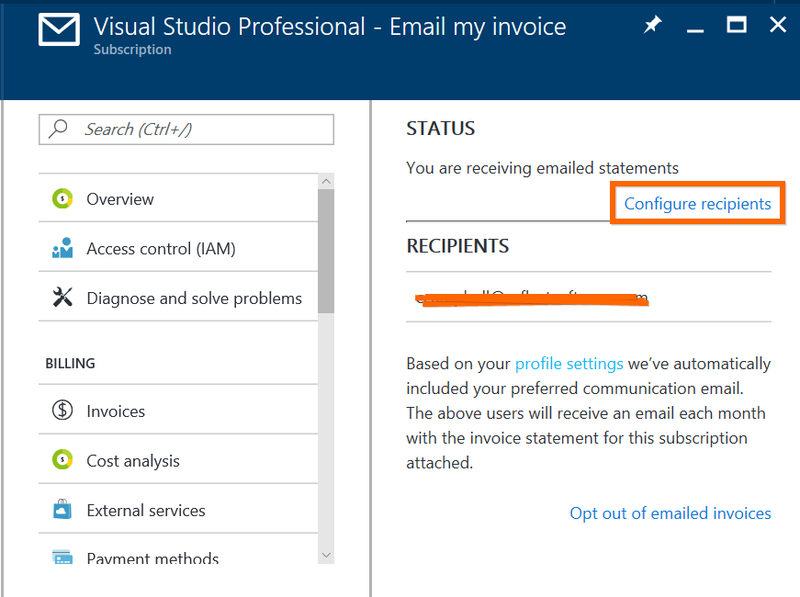 You can now get your Azure invoices sent to your inbox instead of logging in and downloading them every month. 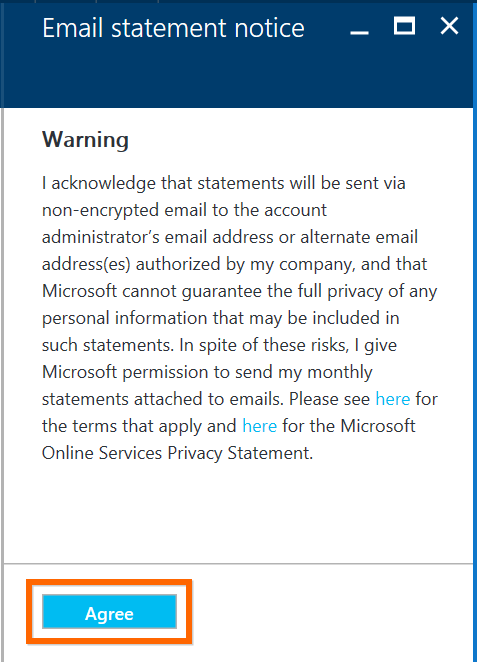 Once you’ve opted in, your invoice will be attached to your monthly billing email. To get started, go to your subscriptions from the Subscriptions blade and select the Send my invoice link and then select Opt In. If you don’t see this link, then your not the account admin. Happy 7th Birthday Microsoft Azure! February 1, 2017 marks the 7th anniversary of when Microsoft turned on billing for the new Microsoft Azure service. Happy birthday Azure! Initially the service had a fraction of the features and services it has today. There’s been a tremendous growth on the platform over the years as a result of incredible investment by Microsoft. October 2008 – At the Microsoft Professional Developers Conference (PDC), Microsoft Chief Software Architect Ray Ozzie announces a new cloud computing platform from Microsoft called Windows Azure. The initial announcement includes the Azure services of: Cloud Services, and Blob Storage. March 2009 – Azure SQL Database service was announced. 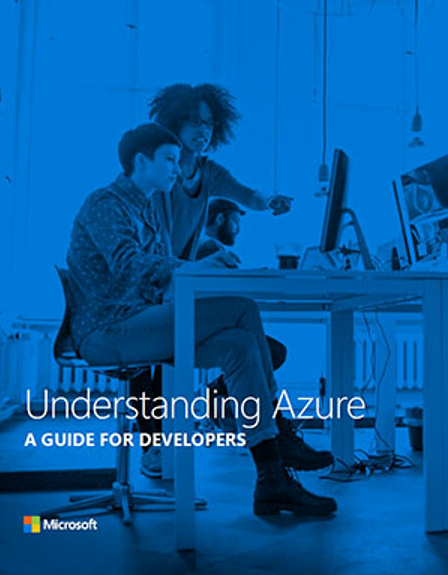 Microsoft recently published a free e-book on how to develop on Azure. This guides shows you how to use common design scenarios and see how the comprehensive set of application platform services can suit your needs. Download and check it out now.